With Avengers: Infinity War, many Marvel characters might face final curtain? With every passing day, the excitement around Marvel's upcoming magnum opus Avengers: Infinity War seems to be only getting bigger. 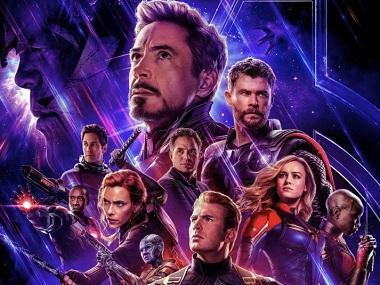 The franchise has come a long way since the first installment released in 2012, The Avengers which catapulted the whole Marvel Cinematic Universe superhero-film marathon. 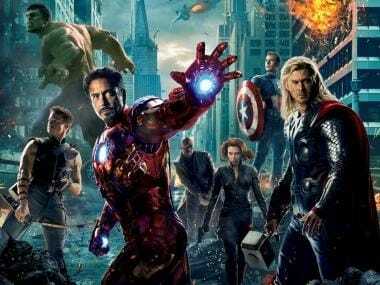 The original superheroes in The Avengers - IronMan (played by Robert Downey Jr), Captain America (Chris Evans), Thor (Chris Hemsworth), Hulk (Mark Ruffalo), Black Widow (Scarlett Johansson) and Hawkeye (Jeremy Renner) - were later joined by Quick Silver (Aaron-Taylor Johnson), Scarlet Witch (Elizabeth Olsen) and Vision (Paul Bettany) in the 2015's Avengers: Age of Ultron. Then the 2016 film, Captain America: Civil War also featured the Avengers along with newbies Ant-Man (Paul Rudd), Black Panther (Chadwick Boseman) and Spider-Man (Tom Holland). Avengers: Infinity War, along with its sequel, is also touted to be the biggest superhero extravaganza for the numerous fans. New entrants to the cult include Dr Strange (Benedict Cumberbatch) and Star Lord (Chris Pratt). In this new film, the Avengers will fight against Thanos who is a despot of intergalactic infamy. He is on a mission to collect all six Infinity Stones, which are a reservoir of unimaginable power, and get invincible control over the universe. With so much super-power around, now it is being speculated that the makers have finally decided to cut short the journey of some of the characters, to make space for future newbies. In a report by JoBlo, it is said that when the head of Marvel Studios, Kevin Feige, was asked about this, he affirmed with a "Yes". He furthers, "We have another two years of hard work to even finish these movies, and they [the actors] have a lot of hard work to do, so that's all we're thinking about, is completing those and delivering on the promise of those. Where it goes beyond that, we'll see." Earlier this year, Captain America actor Chris Evans had hinted that with the Infinity War saga, Captain America might finally say goodbye to the Marvel Cinematic Universe. However, there has been no concrete reports or official statements corroborating these speculations. 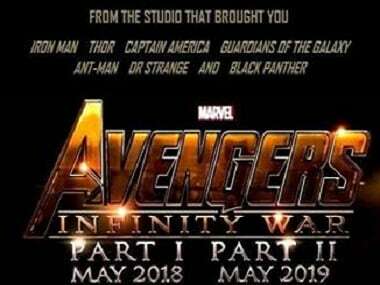 Avengers: Infinity War, directed by Anthony and Joe Russo, from a screenplay written by Christopher Markus and Stephen McFeely, releases on 4 May, 2018 while its sequel is slated to be released on 3 May, 2019. 1With Avengers: Infinity War, many Marvel characters might face final curtain?